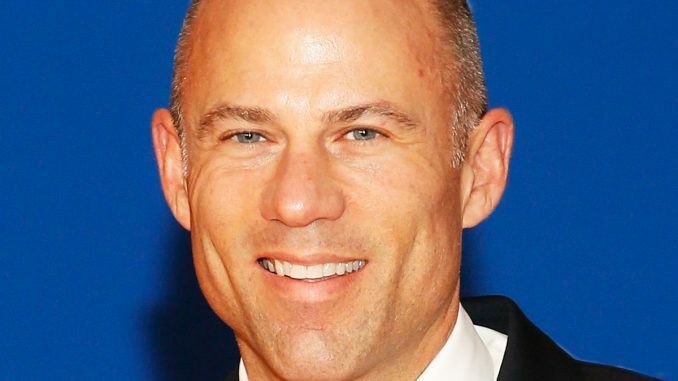 By day, Stormy Daniels’ lawyer Michael Avenatti defends the adult film star against the Trump administration’s brutal attacks. By night, he is apparently a heartthrob among the moms of Facebook. Well, not just moms. And not just Facebook. But a lot of people seem to think he’s hot. 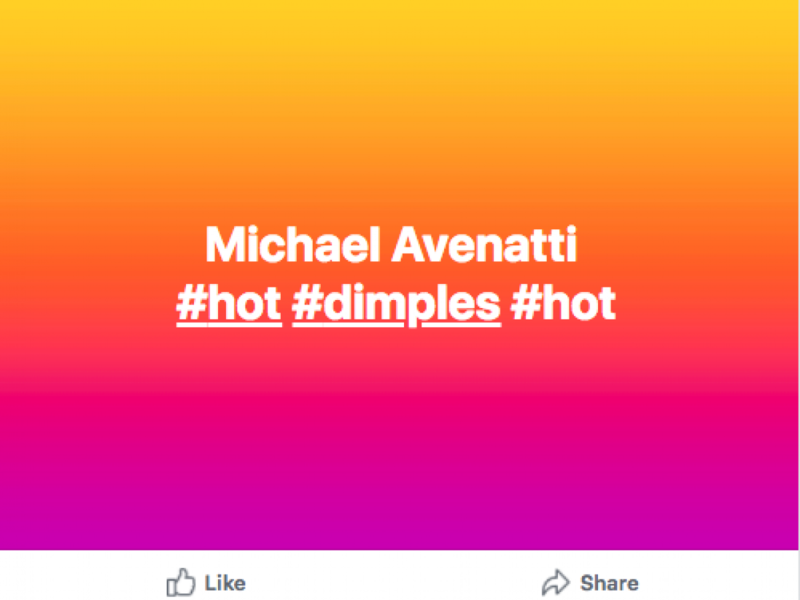 Avenatti is known for his brash persona: He takes no bull from Trump or anyone else, and signs his tweets #basta to punctuate his punches. He lives a fast and furious lifestyle, racing cars in his spare time. Hollywood has even come calling for him. But most importantly, he demands that Daniels be taken seriously. 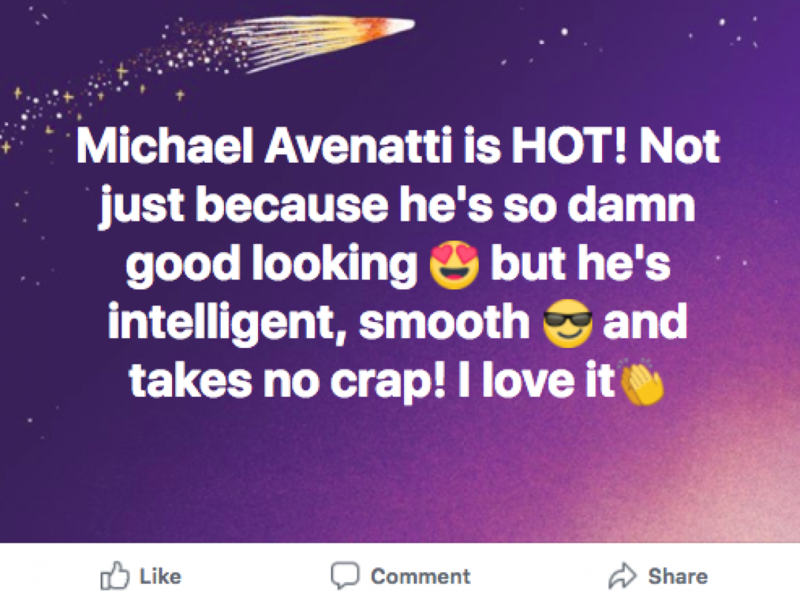 Here’s what people on Facebook have to say about his hotness. 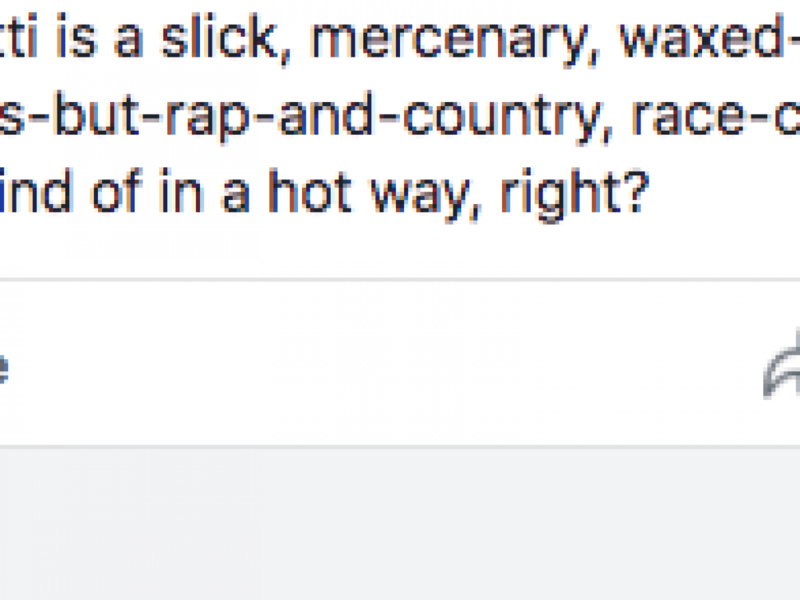 This person loves his way with words. Kind of a douche, but still hot. 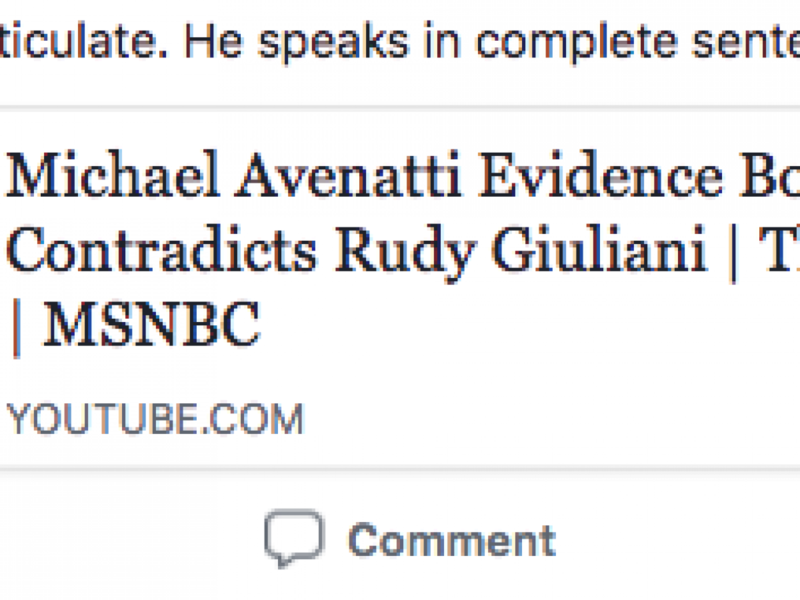 Many people are speculating that Avenatti could be the one to finally bring down Trump, so it’s no wonder he’s the pinup boy of the #Resistance. We have reached out to him to ask how he feels about having a fan club, and we’ll be sure to update this story when we hear back. 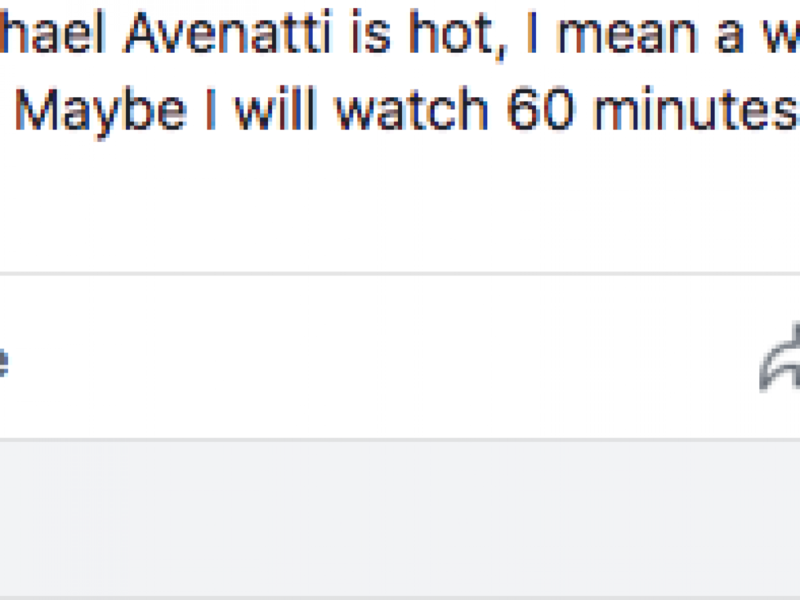 #Basta.